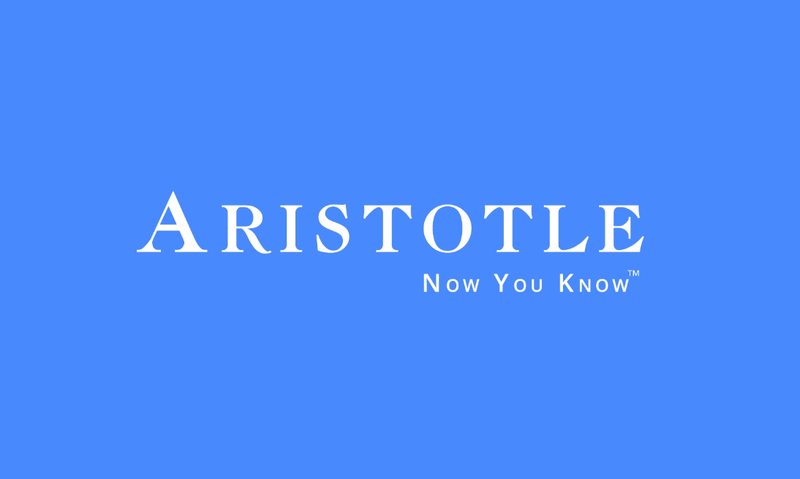 Let Aristotle Donor Insight pinpoint exactly how much more your donors will give you. Get a FREE analysis of your donors and a FREE trial of Campaign Manager software. Your donor analysis is free and there's absolutely no obligation. How Does Donor Insight Work? 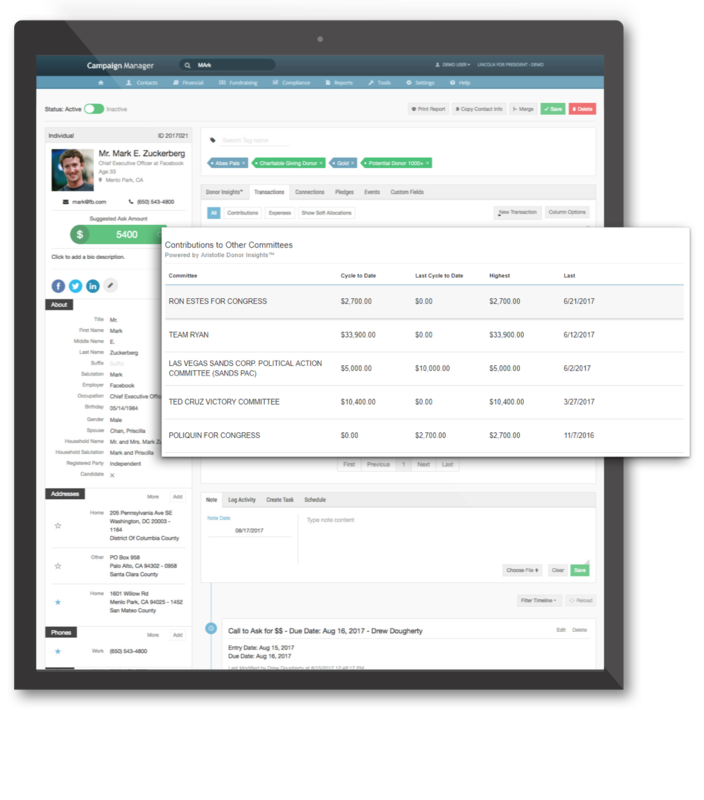 First, Donor Insight instantly harnesses millions of public records to data mine every donor who has ever given to you. Next, our algorithms scan millions of other records to analyze what your donors have given to similar causes & candidates. Then, Donor Insight generates a report detailing exactly how much more your donors will give if asked for the right amount! We are sorry; your browser doesn't support HTML5 video in WebM with VP8/VP9 or MP4 with H.264. Please upgrade your browser to latest version.